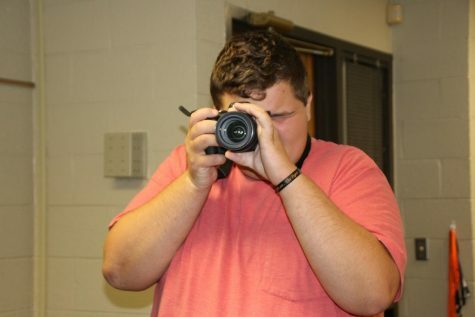 Beau Fuqua is a sophomore the Canton 2018-2019 newspaper and yearbook staff. Beau's motive for being part of this years newspaper and yearbook included the fact that he always enjoyed looking at Canton yearbooks, and he thought it would be fun to help make one. He plans on designing pages and helping the newspaper by writing feature articles. Beau says "I am excited to interview people in the school and see what goes into making a yearbook." One thing Beau hopes to gain from this year is the ability to use computers better.